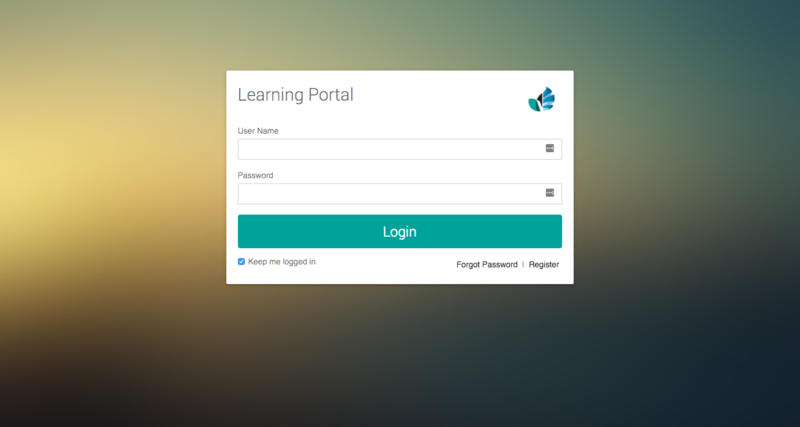 You can customise your Velpic platform and user login page with your organisation’s branding. A custom Velpic web address (e.g. https://my-organisation.velpic.net) gives you a single login point for your Velpic users that can be customised, branded and styled for your organisation. Velpic web addresses can be set by the Owner of your account. These are shown by default the first time you login to the platform. If you would like to change your web address after you've initially set it, please contact us at team@velpic.com. These options are available under Manage > Configuration > Platform. Login as an Administrator or the account Owner. Go to the Configuration > Platform. Scroll to the User Interface section. Select the logo from your computer to upload. You can customise the Velpic login screen by replacing the standard background image with a unique colour or image. Log in as an Administrator or account Owner. Go to Configuration > Platform. Select the background from your computer to upload or select a colour using the colour picker. Once a logo and background have been selected, you can choose the colours for your Velpic account. These colours are replaced throughout the Velpic application as well as on the login page.